Attention builders and investors! Wonderful opportunity to build that dream home. Great location. 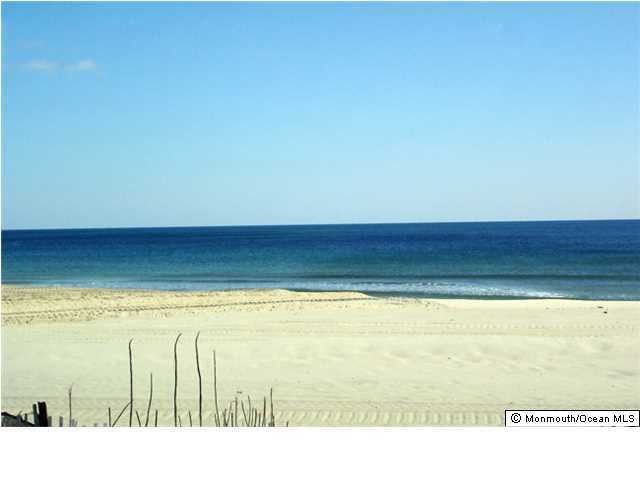 5 blocks to the beach; 1 block to the grammar school; 2 blocks to the train station and marina. Great investment.